NORRIDGEWOCK — Both of Maine’s U.S. senators said Tuesday they strongly oppose President Donald Trump’s plan to issue an executive order revoking birthright citizenship for the children of noncitizens and unauthorized immigrants born in the U.S. The 14th Amendment was passed by Congress in 1866 after the Civil War and during the period of Reconstruction. The amendment was ratified on July 9, 1868, by three-fourths of the states. 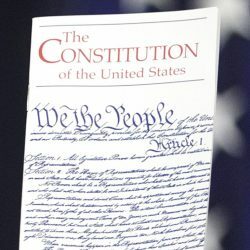 By extending citizenship to those born in the U.S., the amendment nullified an 1857 Supreme Court decision (Dred Scott v. Sandford), which had held that those descended from slaves could not be citizens. Collins said an executive order rescinding birthright citizenship would be subject to a court challenge, and she believes the courts probably would invalidate the order. 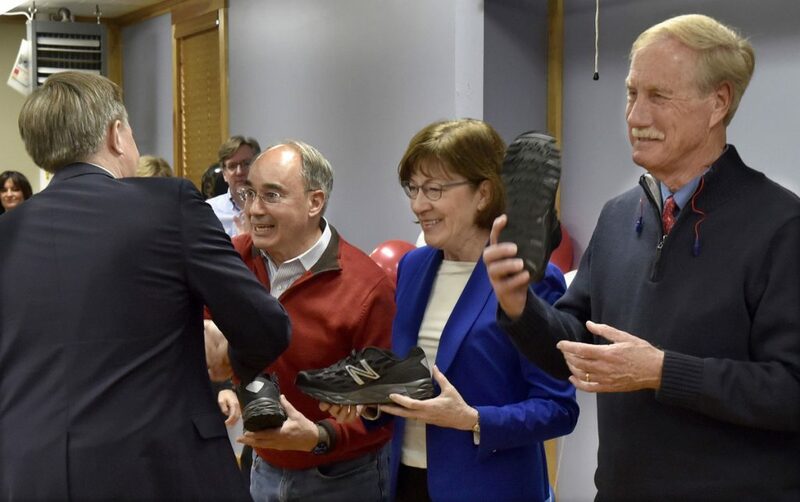 U.S. Rep. Bruce Poliquin, R-2nd District, who was also at Tuesday’s event at the shoe factory, initially said he was not aware of the issue and declined to comment. U.S. Rep. Chellie Pingree, D-1st District, was not at Tuesday’s event, which was held outside her congressional district, but her office issued a statement later in the day on Trump’s remarks. 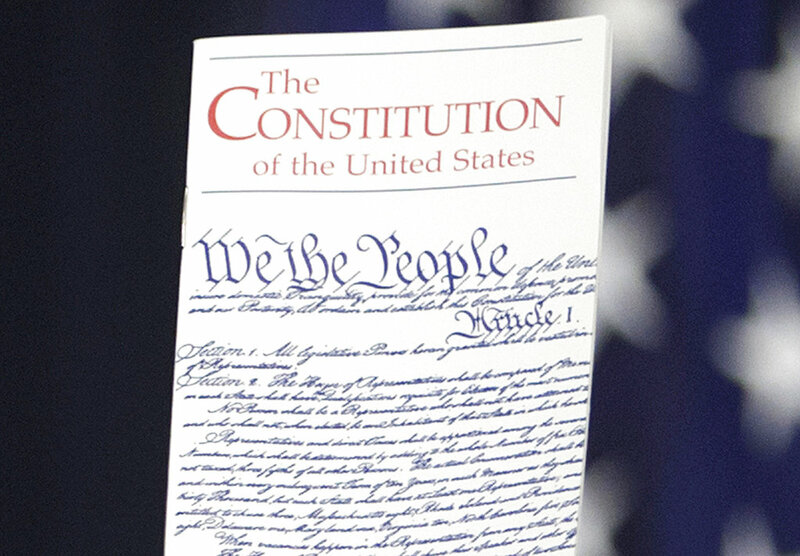 “No President has the power to unilaterally change the constitution, nor should they,” Pingree said. “Just as his claims of passing a tax bill while Congress is out of session were false, President Trump’s comments about American-born children are also untrue. Trump’s remarks came in an interview with the news website Axios released Tuesday and follow similar hardline immigration rhetoric from the president seen in the weeks leading up to the midterm elections. Thirty of the world’s 194 countries, including both Canada and the U.S., have policies of birthright citizenship, according to the Center for Immigration Studies, which advocates for low levels of immigration. In remarks with reporters, Collins also addressed the climate of the country in the wake of bombs sent to critics of Trump earlier this month and the shooting of more than a dozen people at a Jewish synagogue in Pittsburgh over the weekend. Asked whether she thinks the president has a responsibility to set a better tone for the nation, Collins said, “I think each of us has a responsibility. There is a real problem in our country today, where people are disrespectful to people who have alternative views, and there’s a lack of tolerance for differing points of view.